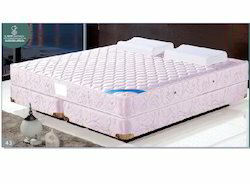 Providing you the best range of dog-rose pocket spring mattresses, daisy bonnell spring mattress, rose bonnell spring mattresses, alpina pocket spring mattress, dog rose pocket spring mattress and spf delux season mattress with effective & timely delivery. 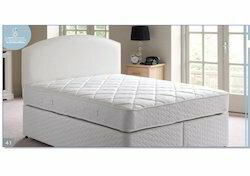 Dimension (Length x Width) 72" x 36" x 10"
Size 72" x 36" x 10"
We are backed by our experience in the domain, we are the leading manufacture and exporter of Spring Mattresses. 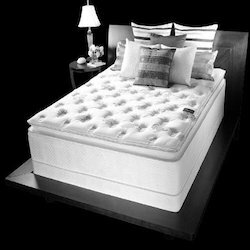 All our products are made with the use of tiny individual pocketed springs that move independently and provide optimum comfort. 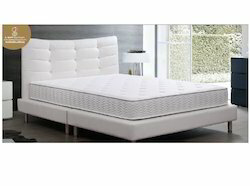 The core of Spring Mattress manufactured by us supports the sleeper’s body. 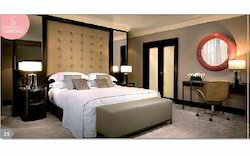 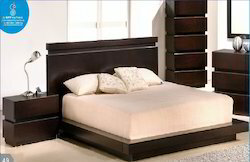 Dimension (Length x Width) 75" x 72" x 10"
Looking for Spring Mattresses ?